If you are attending Gatherings this year and are looking for something else to do after hours please check these events out! Boy Dirrt and PO.10.CEE are something to see. I always hear positive things about them. If you have a chance please go see them. Don Martin and DJ Breakaway are an institution in their own right. 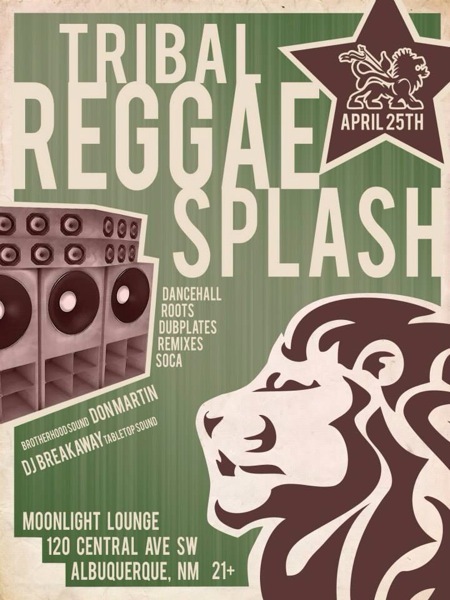 They've been advocating Reggae Music in the 505/575 for years and they will be at the Moonlight Lounge this Friday. I've been a fan of Walatowa Massive for many years now. They are conscious, inspirational and indigenous. Check them out.